Backed by a rich industrial experience, we are engaged in offering a commendable array of Stone Crusher Dust. 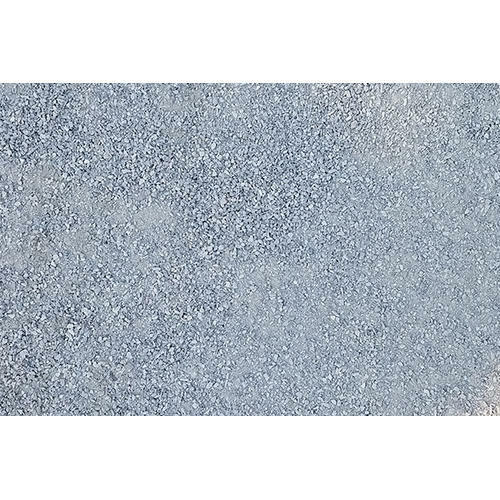 Shantanu Enterprise is a manufacturer of high quality Stone Dust, Crushing Stone Chips. These products are manufactured from high quality material that is procured from well-known vendors. The offered products can be customized as per the specification provided by our customers.